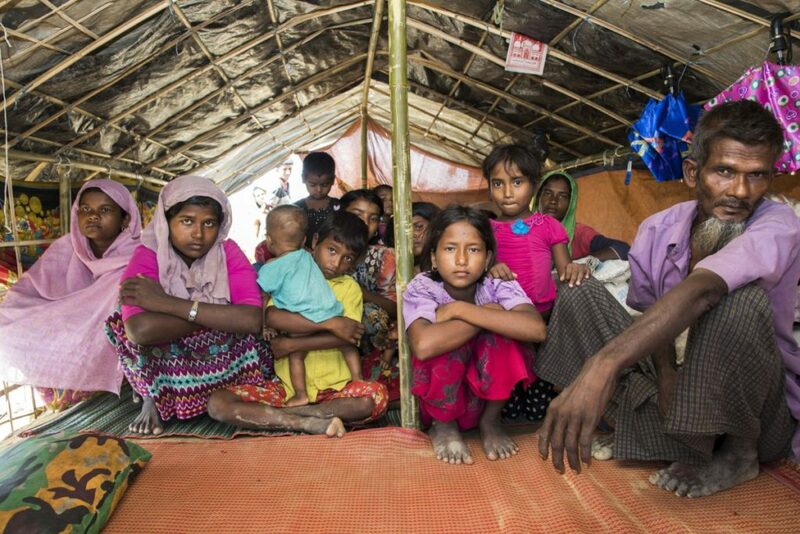 A religious and ethnic minority community, Rohingya people have long been persecuted in Myanmar. The outbreak of violence in recent years even forced almost a million to flee the country and reside in overcrowded camps in Cox’s Bazar in Bangladesh. It is estimated that over 450,000 children are in need of education assistance. Unaccompanied girls are subject to threats such as early marriage, trafficking or even sexual violence. Girls camping in overcrowded shelters are subject to threats and violence. Provide training to 550 teachers on how to protect children if there is a landslide, cyclone or lightning strikes. Charlene cares about the needs of deprived children in developing countries, and she has been sponsoring children through Plan International since 2014. Earlier, she went to Shaanxi, China to visit her sponsored child Rong Rong, whom she has sponsored for eight years! Charlene decided to donate her own-brand mooncakes to Plan International Hong Kong for a charity sale after getting to know about the situation of Rohingya children, “It is the basic right of children to have access to education. However, children in refugee camps are deprived of this right. I want to call on public to share some love to them by supporting this sale.” All proceeds of the sale will be allocated to support the relief work in refugee camps in Bangladesh. Charlene donated her own-brand mooncakes to raise funds for Rohingya children. 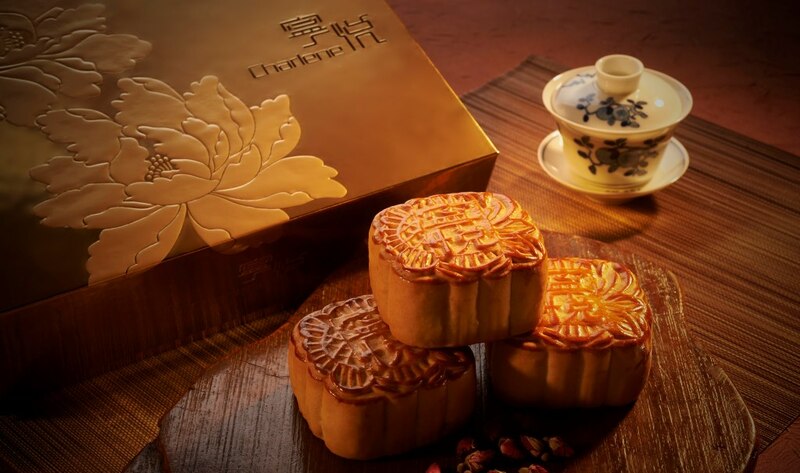 The mooncakes are made with rose petals and high quality lotus seed paste. A box of mooncakes would be a thoughtful gift for loved ones or a treat for oneself this Mid-Autumn Festival. You’re encouraged to make an order so as to help Rohingya children meet their basic needs and receive education. Thank you for your support. Please fill in the order form and send it together with crossed cheque or donation receipt to us by post, email or fax. The deadline for placing an order is on 3 August.